Learn about kitchen design from architect Sarah Susanka. Kitchens are becoming the hearth of the home. When you design your kitchen you want to consider cooking and your family’s proportions. 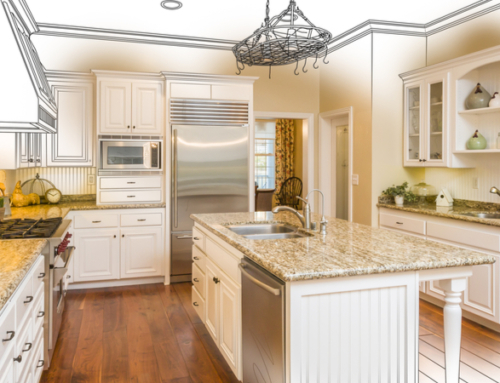 Your kitchen design should fit your family.